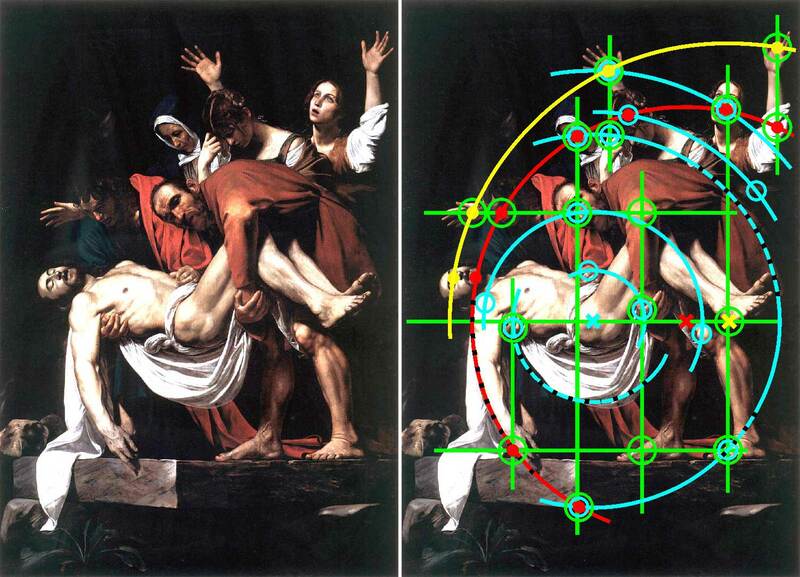 The Technique of Chiaro-Scuro in the Paintings of Caravaggio and Gherardo delle Notti. 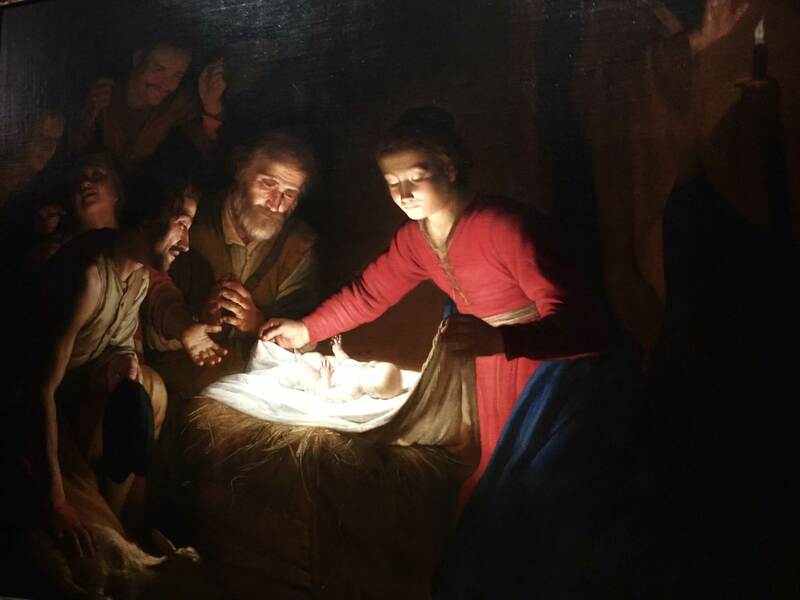 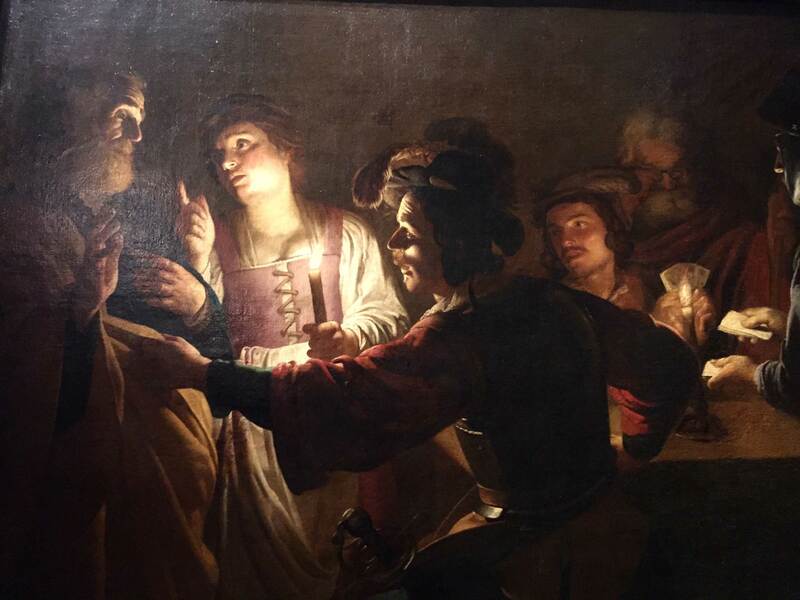 This tour is designed for students of Photography, Film-making, Painting or anyone who wants to learn more about the technique of light and shade in the paintings of the great Italian masters. 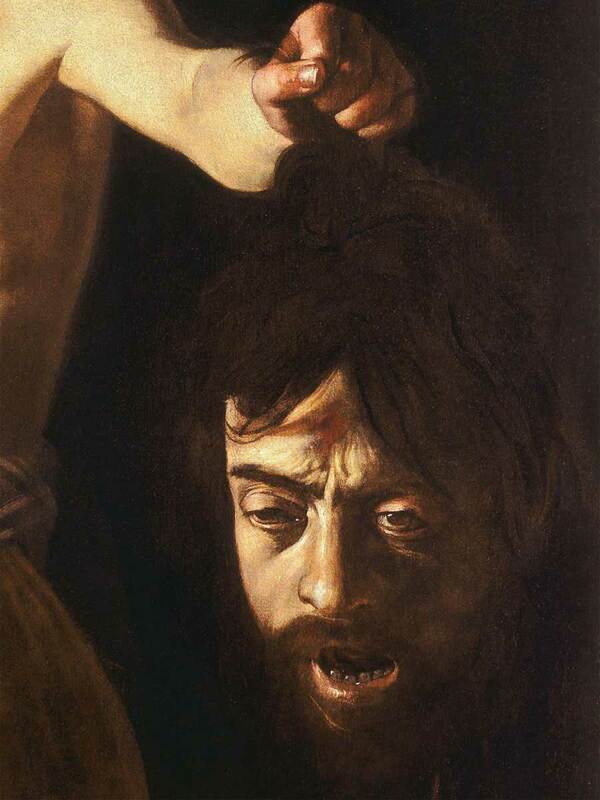 Caravaggio is one of the most famous artists of 17th Century known for using incandescent light and contrasting dark shadows in his paintings. 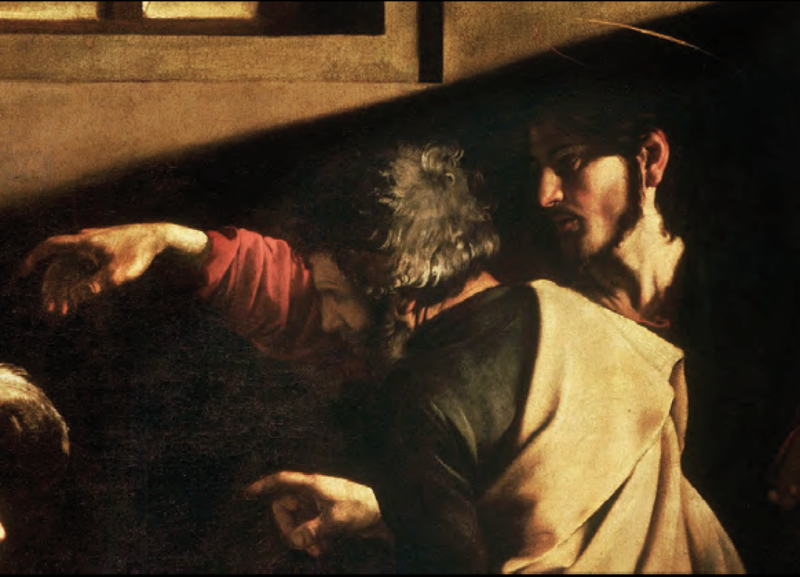 Agnese will lead you to the churches where Caravaggio executed the best of his works, and in front of the masterpieces, she will divulge the secrets and techniques of Caravaggio’s art.